Canon has acknowledged through their Forum.usa.canon.com website that there is some improvement needed to the software of the EOS-1D X and EOS-5D Mk III's performance when it comes to the Speedlite's AF assist beam. Below is their statement but it seems they are behind on their new Firmware release date. The recent Firmware 1.2.1 release for the EOS-1D X did not address the problem and the EOS-5D Mk III is scheduled to have a new Firmware release in April to give it autofocus capability down to f/8. I expect the issue to be resolved some time before April. 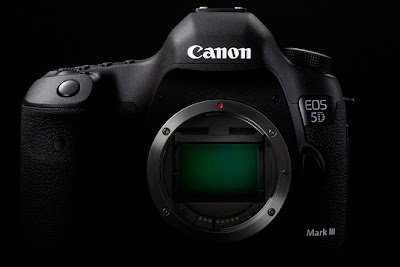 "Canon has confirmed that, depending upon the shooting conditions, it may take slightly longer for the EOS 5D Mark III and EOS-1D X digital SLR cameras to acquire focus when using the Speedlite's AF Assist Beam, compared with that of the EOS 5D Mark II and EOS-1D Mark IV digital SLR cameras using the Speedlite's AF Assist Beam. We are developing a firmware update to enhance the focusing feature for the EOS 5D Mark III and the EOS-1D X. The schedule for release of this firmware update will be announced shortly."